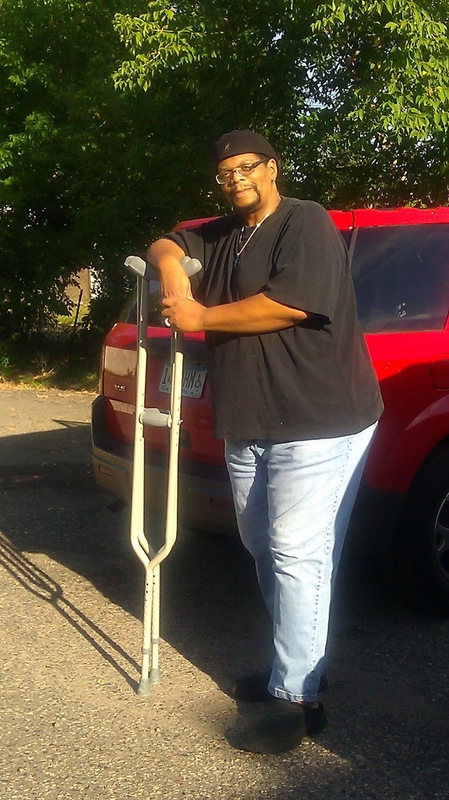 Update: I've been taking every opportunity I can to grab my crutches and go out with Terry. Whether we are running errands, grocery shopping, or just going out for a movie or a bite to eat, I've found this beneficial for several reasons. The walking strengthens my hip and legs, and the more I do it, the further along I am in my path to wellness. The walking is good exercise that helps me redevelop my muscle tone. Emotionally I feel like I am more in control of my life. I choose when and where I want to go, plus I am free to walk at my own pace. Finally, going out with Terry brings much needed normalcy back to my life. While things are not quite back to the way they were, I am no longer an invalid, and I see myself approaching real life once again. Life is good! 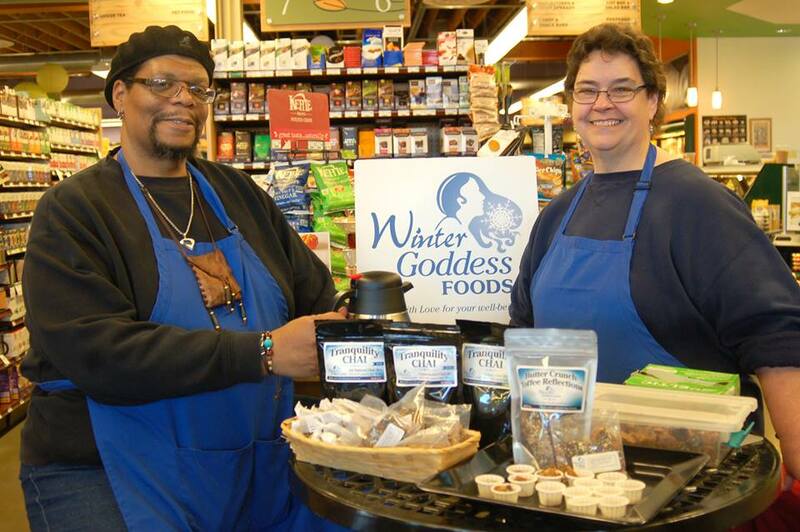 We have many discussions in this blog about sustainability and recycling, and while we are big proponents of these practices here at Winter Goddess Foods, until recently, I had no idea that this also extends into the realm of Durable Medical Equipment. If you are considering any type of surgery where you will need help in moving around, bathing, and managing the bathroom once you get back home, what I am about to tell you can be quite beneficial to you, especially if you are limited in your insurance coverage or in your medical benefits! 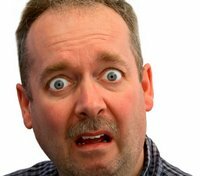 Do you ever wonder what happens to things like crutches, canes, and wheelchairs after you or a family member or loved one is finished using them? Typically these items end up in one of several places; leaning against a wall in the attic or garage where they take up space and become forgotten, thrown into the garbage where they end up in a landfill, or stored in a room at a thrift store, until someone figures out what to do with them. 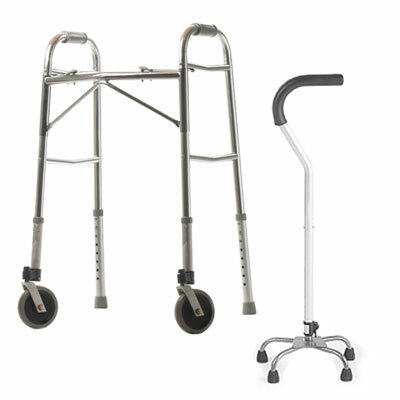 In fact, nowadays it is difficult to find Durable Medical Equipment at thrift stores anymore, because these unneeded items tend to pile up quickly, and no one wants to deal with the hassle of managing them, especially since they have been previously used. 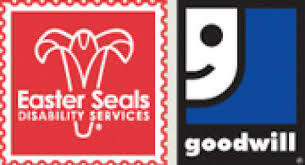 the Goodwill/Easter Seals Society in St. Paul run programs that accept donations of lightly used wheelchairs, commodes, risers, transfer chairs, bath chairs, walkers, crutches and even hospital beds in good condition. These items are then extensively cleaned and sanitized, and then made available for FREE rental to anyone who is about to go through, or already recovering from surgery, for up to 8 week intervals (this can be extended according to need). Not only does this make perfect sense, but it’s also a wonderful way to repurpose quality medical good that would normally only be used for a short period of time. Do you know how much these items would cost to buy retail? Quite a bit. To outfit your home with just a few of these items could set you back several hundred dollars. 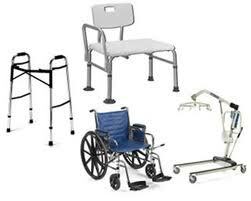 In some cases even the price of long term monthly rental for wheelchairs and beds can be quite steep. In fact, some insurance companies don't pay for these items at all, which means if you need it, you pay for it out of pocket. 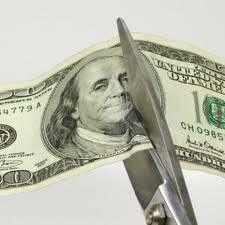 Since times are tough these days from a financial standpoint, saving money can make a big difference. Now I realize that some of you would prefer to buy your equipment new. Perhaps it is already covered in full by your insurance company. (After all there is nothing like that new wheelchair smell!) 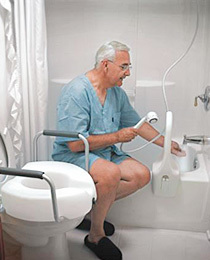 Others of you may struggle over using a portable commode, toilet booster or bath chair that was previously used. I get it. However, there is nothing to worry about or fear from a health standpoint. As I mentioned earlier, each of these items are sterilized and sanitized (by law) and undergo strict standards before they are allowed to be rented to the public. If you are open minded to the process, this can save you quite a bit of money, since these items are normally expensive to rent or to purchase outright. In fact, this rental program was actually suggested to us by our local hospital during our pre-surgery education classes as a wonderful resource to take advantage of in advance of planning for the surgery. When Terry and I found out about the program at Goodwill/Easter Seals, we went there a week before my hip surgery in order to have the items at home by the time I was discharged from the hospital. The rental process itself is quick and easy; normally just a matter of filling out paperwork. Depending on the size of the item, you can actually take it home with you once you are finished. Otherwise you can make arrangements for delivery to your home. We walked out of the center with an adjustable bath seat, a commode riser, (both in near new condition) and a portable grabbing device. I would have easily paid $350 if I was buying them outright. Once I am done using them, I will clean and return the items, and Goodwill/Easter Seals will check them for damage, wear or any problems before they are sanitized, sterilized, and stored for the next renter. This little piece of inside information can be worth a lot to you or a loved one; especially if you have need for a big ticket item like a wheelchair or a hospital bed! I’m hoping that this little tip can help you out in some small way. Even if you choose instead to purchase your durable medical equipment new, think about donating it to a similar organization when you are finished using it. Start with your local Goodwill Industries or Easter Seals if you have one. If not, check the internet and do a little investigating within your own city. I am certain that you will find an association or society that would fit the bill. That walker or pair of crutches sitting up in your attic or garage right now could sure use a new home. For more ideas on free DME rental check these sites for inspiration.